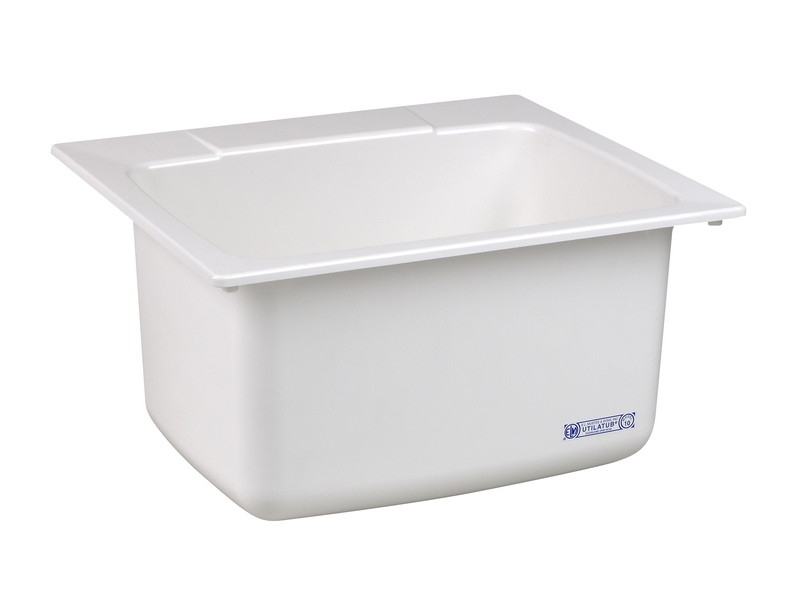 Huntsville Laundry Cabinets come with a DURASTONE® standard fiberglass top: 10K util sink fibgl, 25″Wx22″Dx13-3/4″Hx1/2″H lip, white no holes. 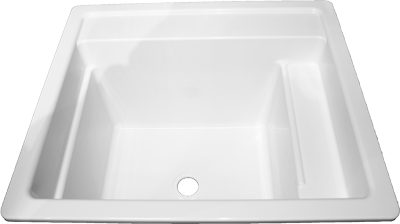 DURASTONE® fiberglass Utility sink that’s made of premium compressed molded fiberglass blended with special resins for extra strength and durability. 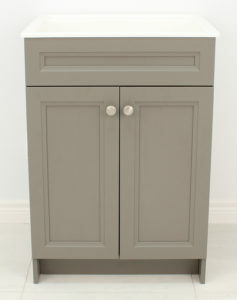 This creates a semi-gloss, scratch & stain-resistant surface. 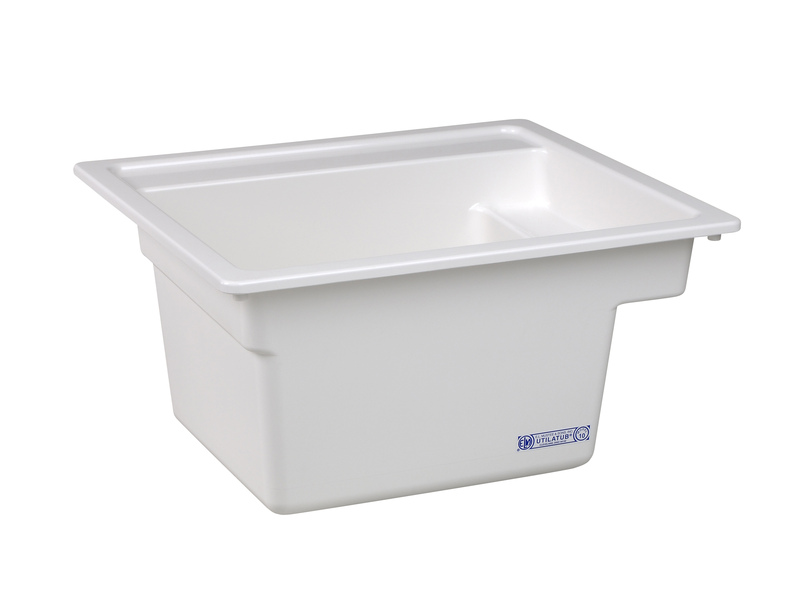 Impression Series Laundry Cabinets come with an upgraded Vector™ fiberglass top: 25K util fibgl, 25″Wx22″Dx12-3/4″Hx1/2″H lip, white with recessed shelf. 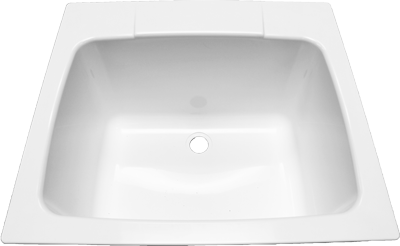 Vector™ fiberglass Multi-Task sink that’s made of premium compressed molded fiberglass blended with special resins for extra strength and durability. 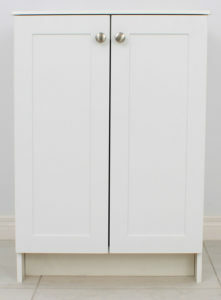 This creates a semi-gloss, scratch & stain-resistant surface.